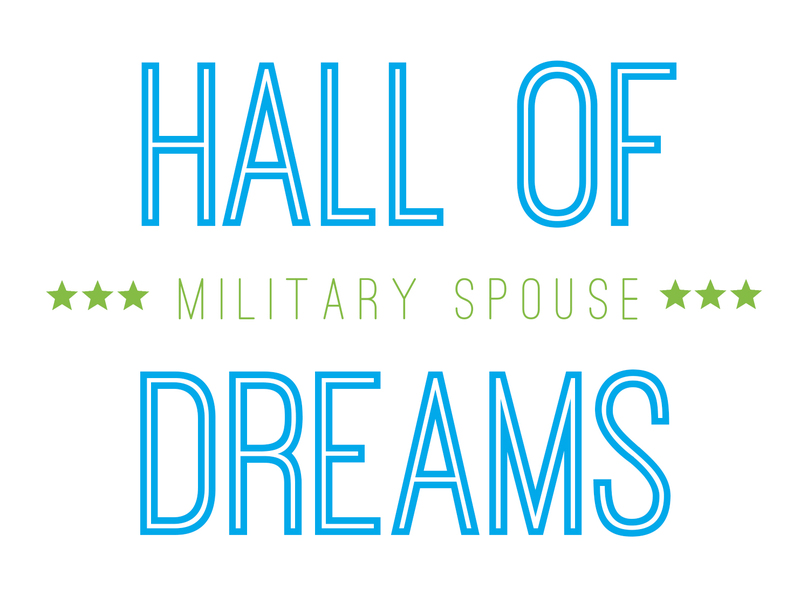 Military Spouse Hall of Dreams Campaign is Inspiring! We're Inspiring 10,000 Military Spouse Career Dreams! Washington, D.C. - The Military Spouse Foundation announced today its global campaign to inspire 10,000 military spouse career dreams. The Military Spouse Foundation (MSF) launched the initiative to bring awareness to its online career and business training and mentoring program for military spouses. Military spouses often face challenges to maintaining a rewarding career such as frequent relocations and spouse deployments. The MSF wants to inspire spouses to dream about, prepare for, and find a career or entrepreneurial opportunity that fits their unique lifestyle. 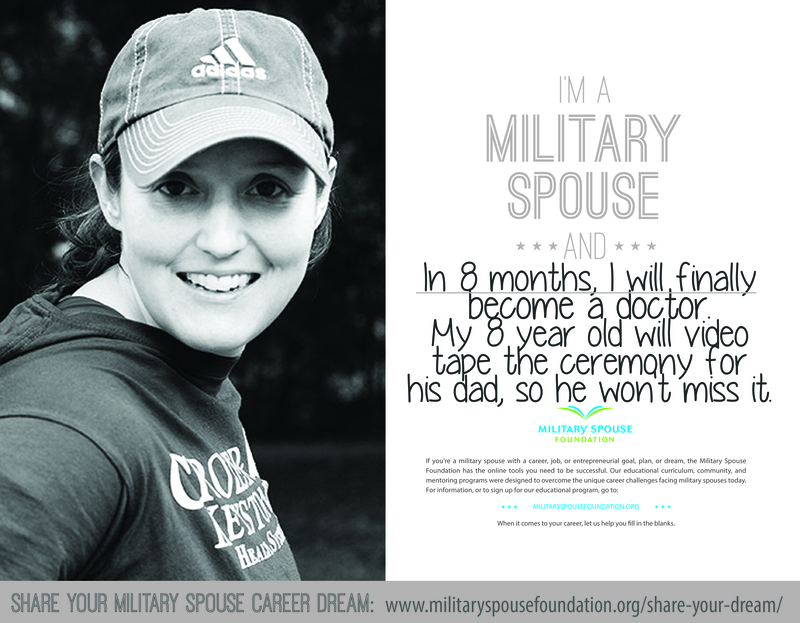 Spouses can share their dream by writing it on a Dream Card or submitting it digitally on the MSF website. The 10,000 Dream Cards, once completed, will be showcased in the MSF Hall of Dreams mobile display that will travel to events on military bases around the country. The Military Spouse Foundation (MSF) is a technology driven online training and mentoring program that specializes in career and business preparedness for military spouses. The MSF program is comprehensive in its entirety ‐ helping spouses to prepare for all of the unique challenges of career and business building. This interview is part of a 30 day blog hop hosted by the Military Spouse Business Association and their Red, White & Blue pages. 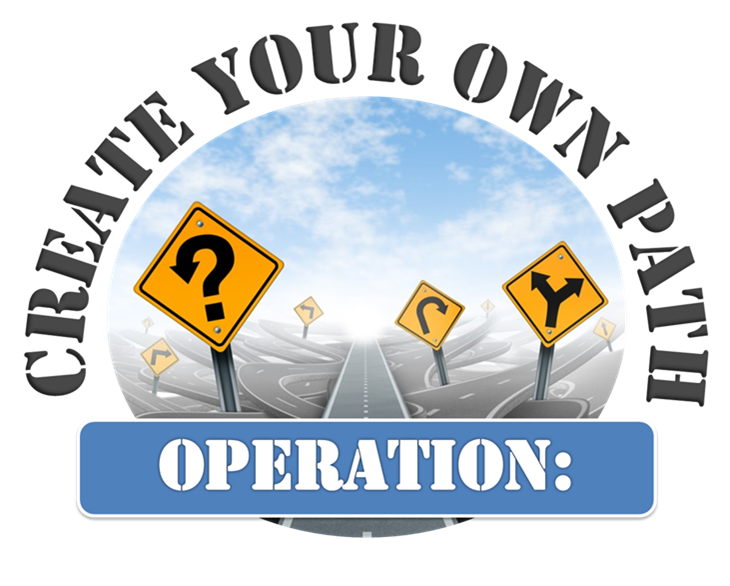 Each day, a new military spouse entrepreneur is interviewed by a military spouse blog. 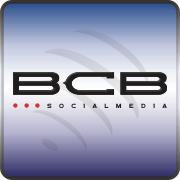 We're thrilled to be a part! Starting a business is a lot like jumping off a cliff with your eyes closed. 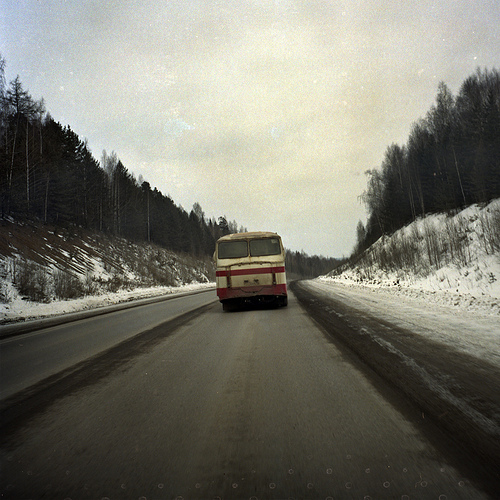 You're in for a wild ride, but until you DO it, it's hard to imagine what it will be like. © 2016 The Military Spouse Foundation is tax exempt under Section 501C3 of the Internal Revenue Code.